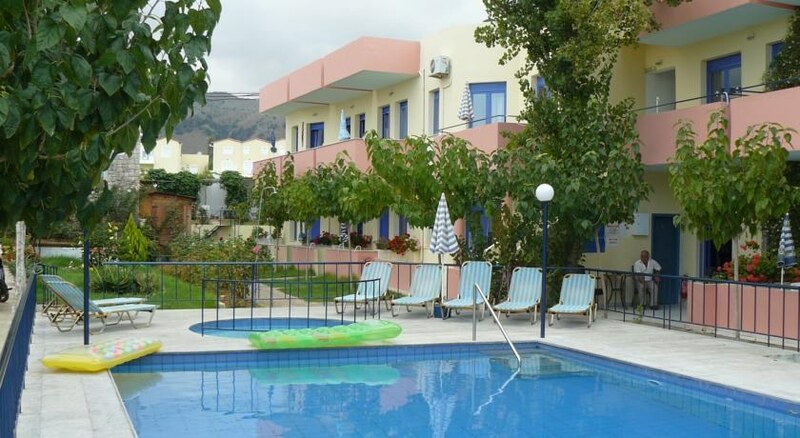 The Leonidas Apartments complex is located 300m away from the beach and 20km from the Rethymno Prefecture where you can find the Historical and Folklore Museum of Rethymno.The complex amenities include a 24 hour reception, swimming pool, children's pool, children's playground, garden and parking. 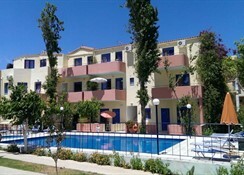 The apartments feature air conditioning (extra charge), safe box (extra charge), satellite TV, kitchenette and balcony/terrace. 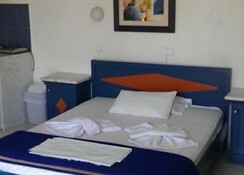 Address: Georgioupolis, Chania, Crete 73007, Greece.